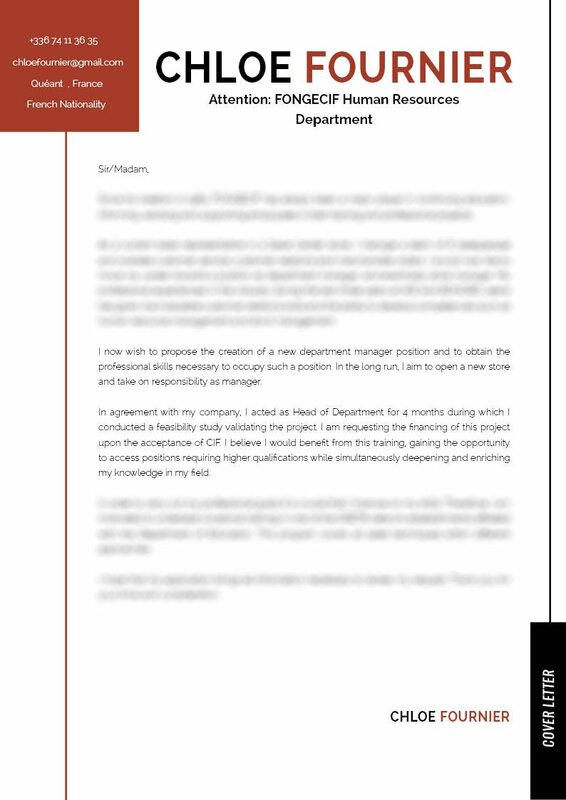 A cover letter template with a creative and clean lay out. Simply the best! 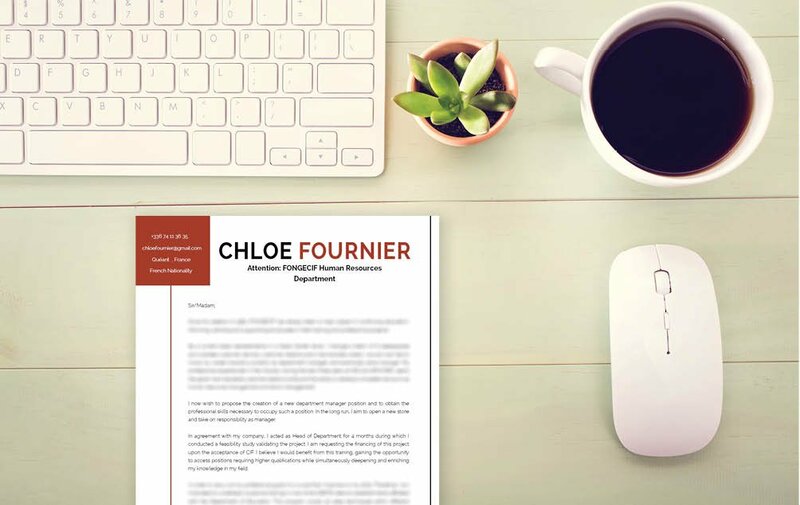 Cover letter to download "Scholarship Request"
This cover letter has a simple, yet functional design that will surely impress your potential employer! 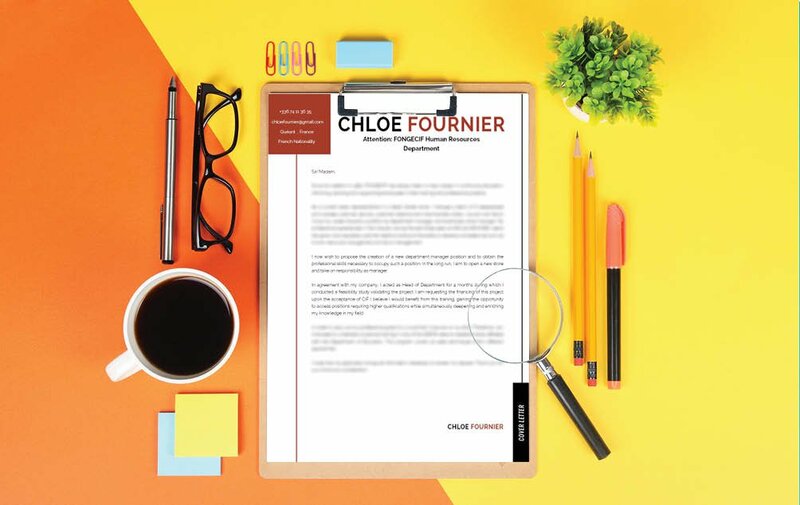 This simple cover letter features a great selection of colors, style, and texts that bring about a modern, eye-catching design that is a perfect match for any type of job. Those job seekers looking to start in the human resources department will greatly benefit from this resume as all the content aligned to the job are clearly written, which is sure to increase your chances of landing that dream job in the human resources department! Do the recruiter's job for them by creating an effective and comprehensive cover letter ! No matter how well written your resume can be, it's not going to get a full reading the first thought. 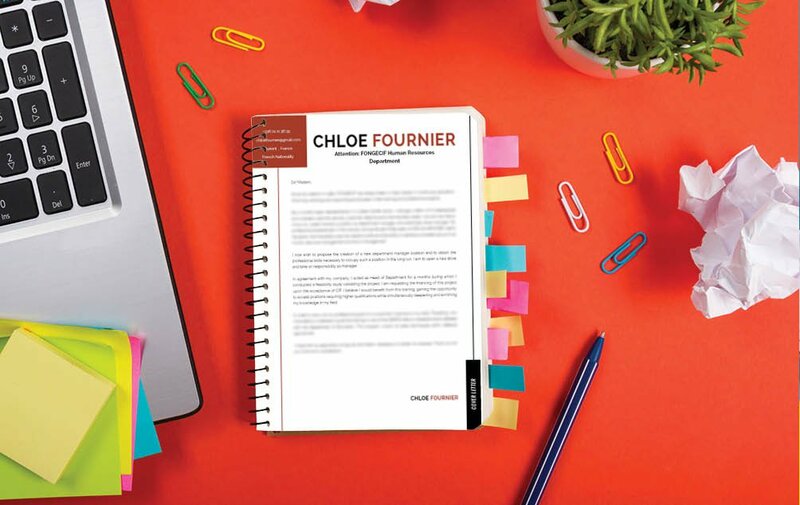 Therefore, all your information must be presented in a well-organized format. To achieve this, use a professional font such as Helvetica or Calibri. Select a font size between 11-12, and use italic/bold font faces to help guide the reader's eyes. Make good use of graphics to bring emphasis to important phrases in your letter.. Finally, use headings and subheadings to give it a logical format that is easier to follow.